Nth Degree is unlike any other store in Ohio. Our buying team scours the world for the finest, one-of-a-kind designer furnishings on the market today. At Nth Degree, we strive to be your one-stop-shop for all things related to your home – we have the biggest names in furniture, including Henredon, Theodore Alexander, Currey and Company, and more. 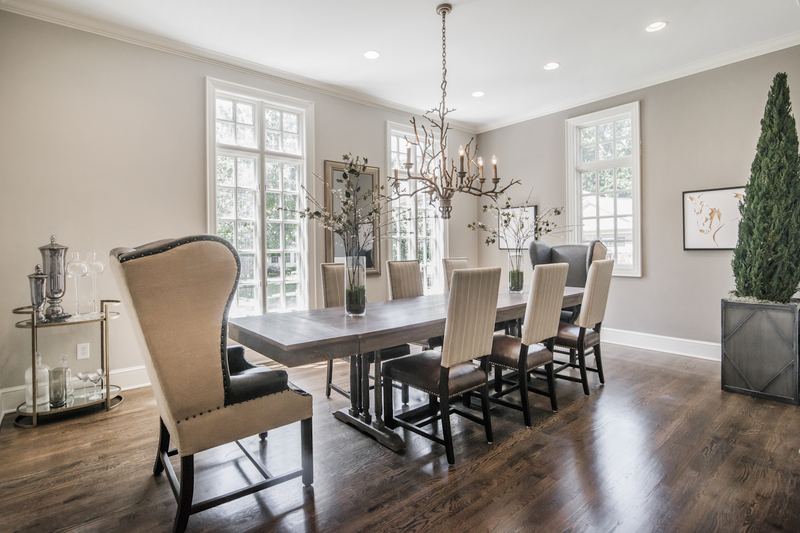 Our team of Interior Designers can provide you with options that you won’t see anywhere else; designs from modern to traditional styles in textures, colors and finishes that inspire passions for every taste. All of our furniture is built to stand up to everyday use for generations. Visit Nth Degree’s inspirational showroom or search our quality products online from the comfort of your home. Either way, you will find exactly what you are looking for-whether you are looking to buy one piece, furnish a whole room, or even fill an entire house. Since opening Nth Degree in 2003, consumer education has been our core philosophy; from educating our clients about a home purchase, or a kitchen remodel to design and color selections. 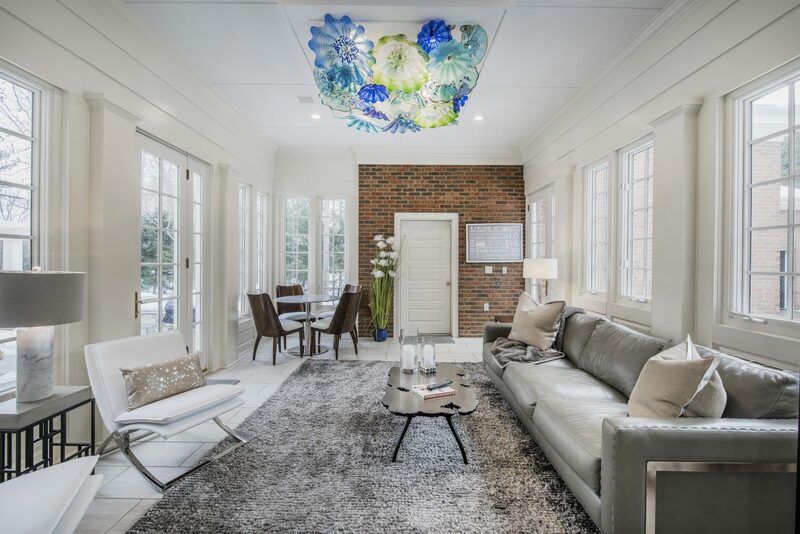 Informed clients and our commitment to quality have helped us become central Ohio’s most respected real estate company, interior design providers and remodelers. Our commitment to quality and customer service has been awarded with numerous industry accolades and recognition. The lack of knowledge, options and service in the home décor sector lead to the opening of Nth Degree, the flagship furniture and décor store.